Everyone who mixes content for the audience has to make sure that the mixes sound great on every consumer device in every environment. It can be done quickly and easily with MixChecker or MixChecker Pro. With tons of new features, the Pro version lets you simulate the exact surroundings and devices of your listeners. 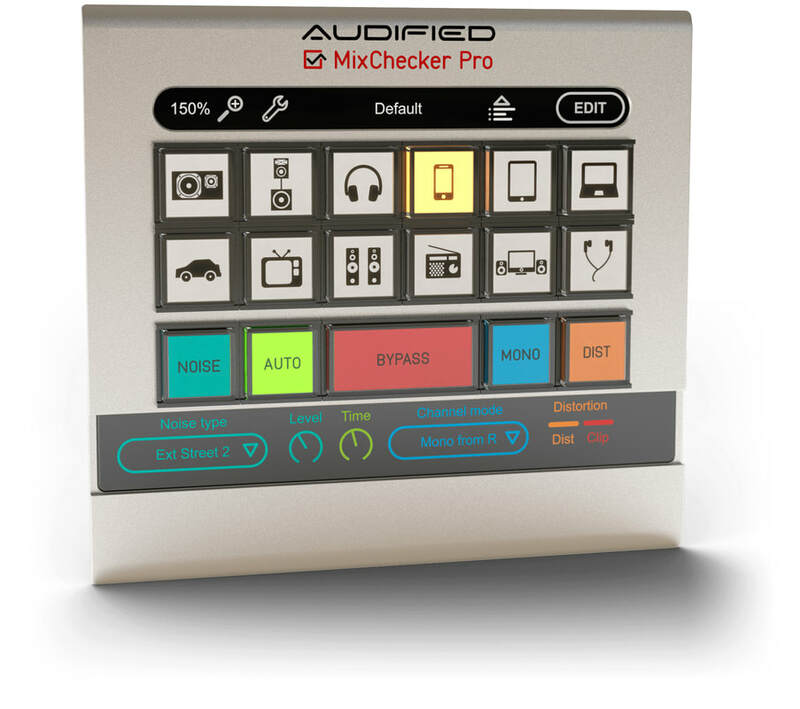 This page is focused on MixChecker Pro add ons. To see the basics about MixChecker, visit the original MixChecker page. New simulations. All characteristics are newly measured, the processing engine is completely different with lower latency and better phase linearity. No simple impulse responses inside. Create sets of simulations. Drag the selected simulations in any order to the MixChecker buttons. Save your selection to several "Button sets" together with stereo base width and volume level for each button. Custom settings and labels for buttons. The MixChecker buttons have several adjustable parameters. You may even assign one simulated device to several buttons, each with different settings. To distinguish between them, there could be a custom label placed over each button. Distortion. We are experts in exact modeling of distortions and saturations, either of speakers or of amps, preamps and other circuits. We used this experience and we added modeling of these distortions to MixChecker Pro. Background noise. MixChecker adds a possibility to add some audio background with adjustable volume. 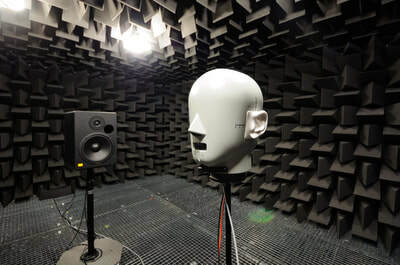 The combination with simulated devices is quite sophisticated: When you select simulation of phones, the path of the noise through the headphones and ears is simulated, so you hear the realistic combination of the mix playing from headphones and of the noise, coming through headphones from outside. Auto Advance. You don't need to browse through simulations manually. The adjustable auto advance function does it for you. Advanced stereo modes. Except of simple Mono mode, MixChecker offers channel swap, listening to each channel separately in both monitors. 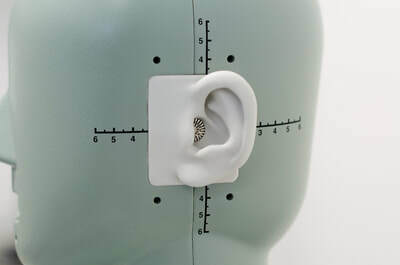 Furthermore, each simulation has adjustable width of the stereo base. Web browser, iOS and Android remote control. MixChecker Pro comes accompanied by web browser, mobile phone or tablet control. You may walk around your studio when checking the final mix, save the valuable screen size. Remote control is in Beta stage now and the iOS version will be available in a few days after approval. The linear part of the model uses transfer function modeling by fixed-pole parallel filters based on the dual-band warped filter design. More info here: Balázs Bank and Germán Ramos, "Improved Pole Positioning for Parallel Filters Based on Spectral Smoothing and Multiband Warping," IEEE Signal Processing Letters, vol. 18, no. 5. 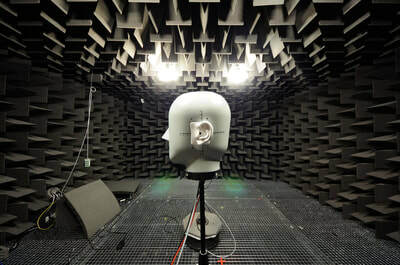 Thanks to the filter design on a warped frequency scale, the frequency resolution of the model takes into account the frequency resolution of the auditory system. The dual-band design brings even more precise modeling at low frequencies without reducing precision at high frequencies.. The parallel structure of 2nd-order minimum-phase filters brings extremely low latency, minimal phase distortion, and high stability. The non-linear part of the model uses proprietary model based on the Wiener model. The nonlinear model extends the standard Wiener model and introduces dynamic nonlinearity and frequency-dependent nonlinearities while keeps the computing demands low. The extended Wiener model contains technology that keeps constant energy of the output signal for all distortion levels. It allows to simulate distortion produced by the device at higher SPL without increasing SPL produced by your studio monitors. This also protects your studio monitors against mechanical damage. The scale of the distortion level is calibrated in real SPL measured in 1m distance in free field. 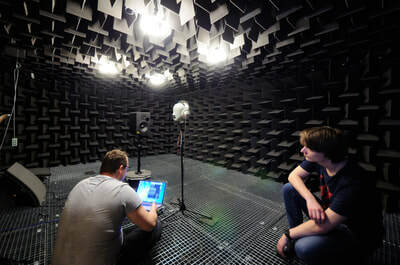 All characteristics of the devices used for identification of model parameters were measured using APx525 Audio Analyzer with acoustic option in anechoic chamber. 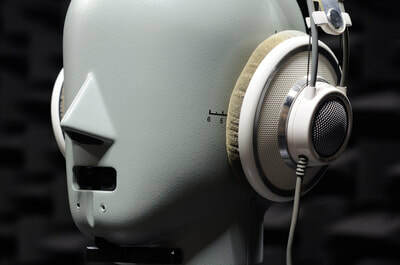 Headphones were measured using B&K Type 4128-C.
​Have you ever wondered why your music, your videos, showreels, and movies don't sound good when you move out of your studio? That is because you do not use the same equipment the real people use. And you don't listen in the same environment and conditions as your audience. MixChecker Pro turns your studio monitors into consumer devices. It adds some background noise and it simulates the distortion and narrow base of the real listening conditions. The magic of MixChecker Pro is that it has so many new features while it´s still as easy to use as the original MixChecker. Why? Because it offers the new Edit mode. In Edit mode, you can assign any simulated device to any device button, set the distortion amount for that exact device, adjust the stereo base width as well as the volume of the device. The simulated devices are organized in categories, so the searching is super-fast and intuitive. Once you have your button set saved, MixChecker Pro exits the Edit mode and you work just as with the original MixChecker. The default view of the new MixChecker Pro has a small adjustments panel at the bottom of the plugin GUI. Here you can adjust some handful settings for the background noise, setup the mono button and if you are not sure if you have reached the distortion threshold or if you are afraid of any hard-clipping during the work, there are 2 LED indicators to show you. We have simulated a lot of devices! Look at this, it´s just beautiful. Look at our simulated environments! It's beautiful, too. 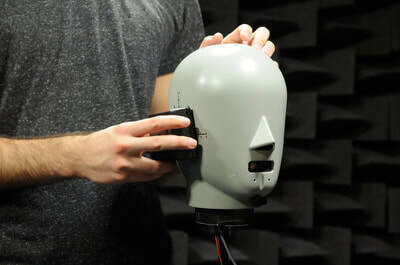 We've spent weeks measuring the frequency responses and other behaviour of all the devices in laboratory conditions to create the true models you can rely on. We were precise in definition of all the background sounds which could disturb the listener from hearing the flawless tune. With many more features, MixChecker Pro is the best plugin for double-checking your mixes and making your sound masterly. Are you the original MixChecker user and you're interested in upgrading to MixChecker Pro? Contact us or the authorized reseller from which you originally purchased MixChecker and upgrade to MixChecker Pro today!